Home/Kyriacou vs Watkin/Kyriacou vs Watkin #8 What makes a good Estate Agency Canvassing Letter? 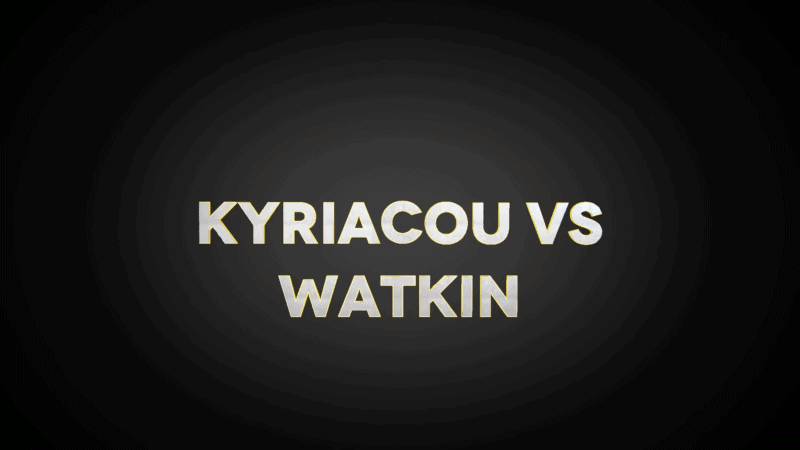 The eighth video in the Kyriacou vs Watkin series! Are you sending out canvassing letters and leaflets which get little or no response or worse still sending nothing at all? Are you one of the many Estate agents that think canvassing doesn’t work anymore? Kyriacou vs Watkin #7 – Rightmove, are they worth every penny?